Sherwood police to crack down on those exceeding the speed limit on 99W at Sunset and Tualatin-Sherwood Road. The Sherwood Police Department will begin citing speeders traveling along Highway 99 at both Sunset Boulevard and Tualatin Sherwood Road beginning Wednesday, Oct. 10. Police officials said exceeding the posted speed limit by 11 mph or faster will be issued a citation for speeding. Additionally, if a driver is exceeding the speed limit by 21 MPH and runs a red light they can be cited for both violations. 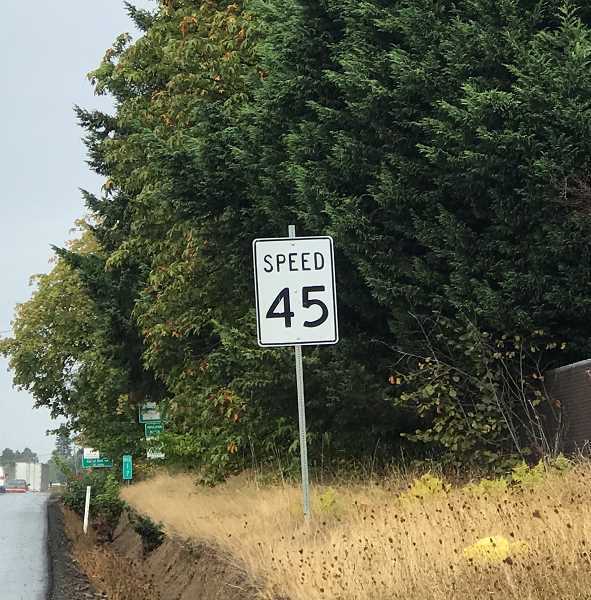 Sherwood police say safety is a high priority for the community and ask motorists to adjust their speeds accordingly and observe the posted speed limit to avoid receiving a citation.